At Worldwide101, we believe in offering our clients exceptional value, not only in the range of services we offer directly but also in the connections we help our clients establish with other high-quality service providers. We are constantly on the lookout for services and apps that innovate, improve business performance and help small businesses to thrive. We set up the Executive Club so that our clients can benefit from the special "insider" deals we have negotiated on their behalf. Ask us for your introduction. 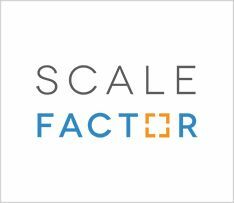 ScaleFactor helps executives, entrepreneurs and business owners make the best decisions to strategically grow their business. We deliver proactive alerts so you can fix small issues before they become big problems and make it easy to see your key performance metrics at-a-glance, so you’re always in control of your business. 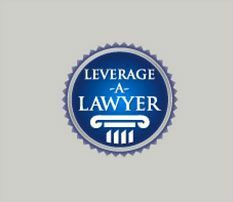 Leverage a Lawyer offers legal contract templates created by top attorneys especially for entrepreneurs and small businesses. Our templates help you leverage your legal budget while protecting your business interests. 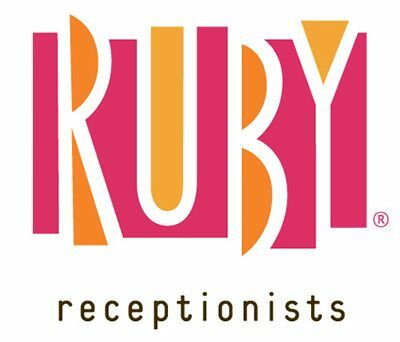 Ruby is the smart and cheerful team of virtual receptionists trained to make a difference in your day. From our offices in Portland, Oregon, we handle your calls with care. We deliver the perfect mix of friendliness, charm, can-do attitude, and professionalism. 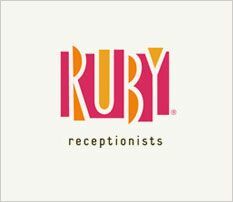 Best of all, your callers will think we work in your office. 100% legal and secure online contract and online document signing. 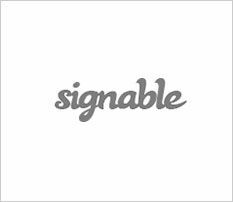 Signable provides online contracts and electronic signatures for all your documents. 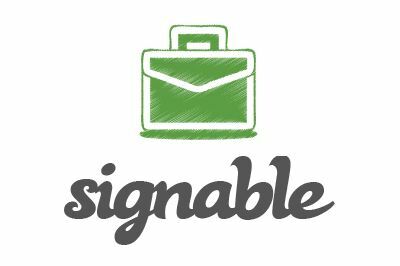 eSignatures built for business. 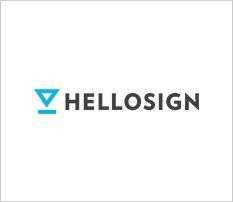 With Hellosign you can sign documents yourself or request signatures from up to 20 different people in any order, or all at once. Become a master of delegation! 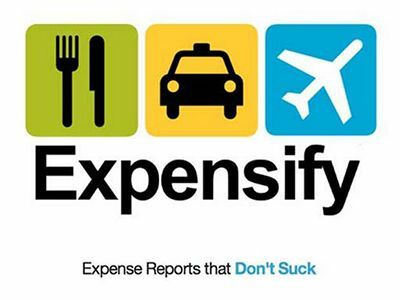 Document all those repetitive tasks that eat up your precious time, so you can grow your business. Normally a $10,000 value, this includes a 1-2 day code and tech stack review and a full product and tech process audit. 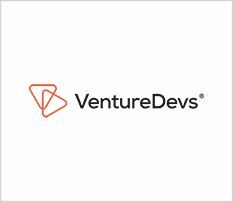 Grow faster, smarter and more easily with VentureDevs. 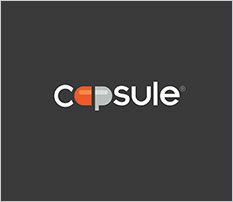 We design and develop digital products, build and augment tech teams and consult for companies of all sizes. 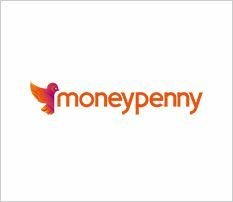 Moneypenny is a leading provider of telephone answering services. 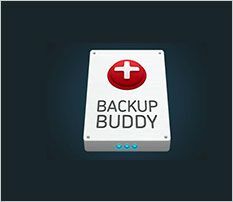 25% off BackupBuddy and any other iThemes products. 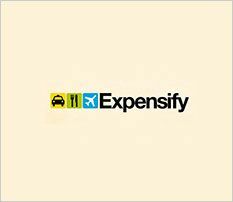 5% discount for the first year. 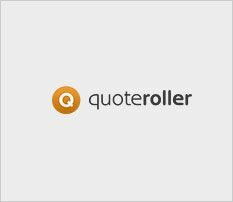 Quoteroller's business proposal software helps you create professional proposals that save you time and money, while increasing your win rate. 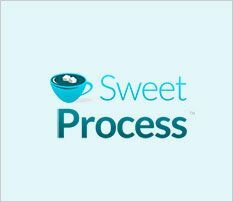 Create polished, professional proposals in minutes. Free 30 Minute Consultation to uncover your Top Blind Spot. 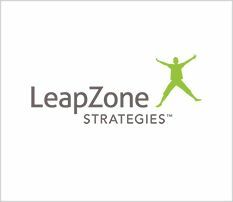 A wickedly talented branding + coaching agency, born to help people, businesses + brands live up to their full potential.